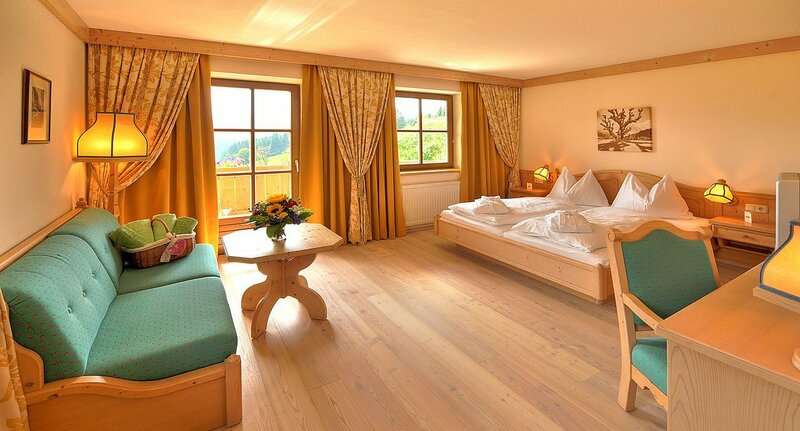 Dream holiday with a mountain view! 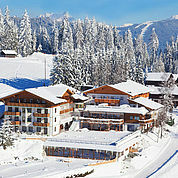 Nature Hotel Edelweiss (4 star) amid the Wagrain mountainscape. 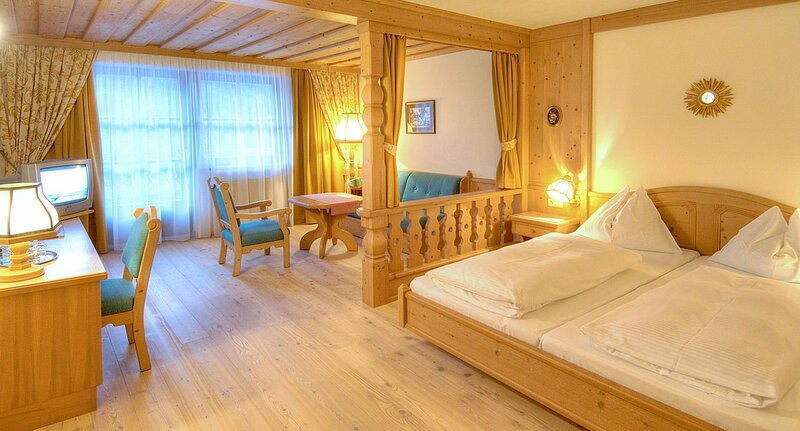 The Bergmüller family welcomes you to their alpine elegance hotel where the hospitality is welcoming and the service top notch. 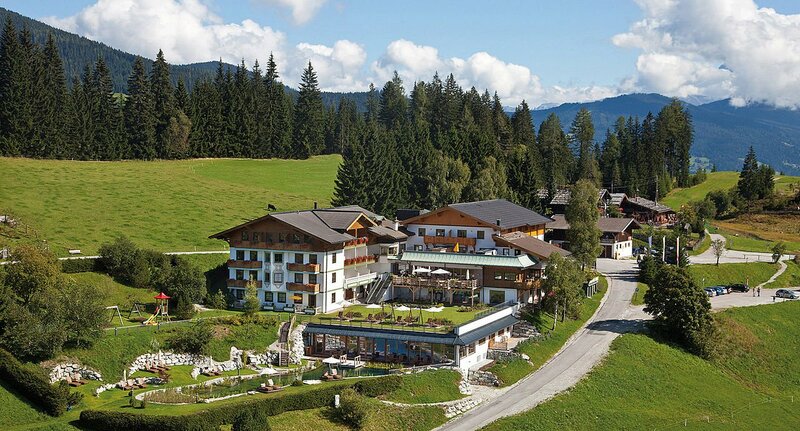 - Great location at 1200 m above sea level, on the sunny Weberland plateau - Glorious views over the Wagrain mountainscape - Starting point for hikes and excursions. 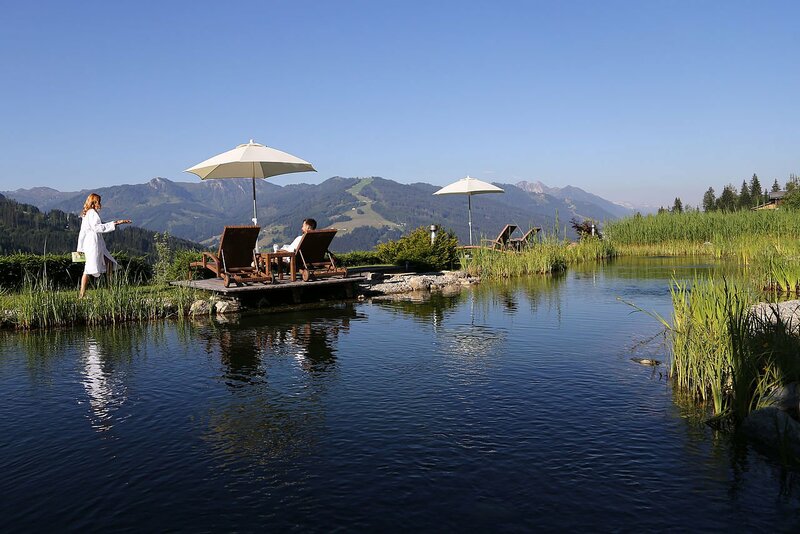 Experience Wagrain with all your senses: The fresh air, the mountains, the beauty of the landscape. 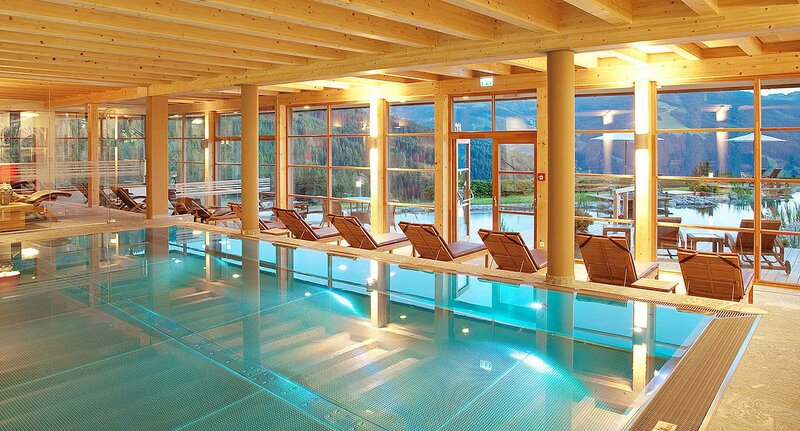 Take the time to treat yourself. 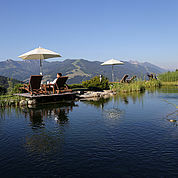 Wagrain is the ideal starting point for hikes through flowering meadows and lush pastures with clear mountain streams. 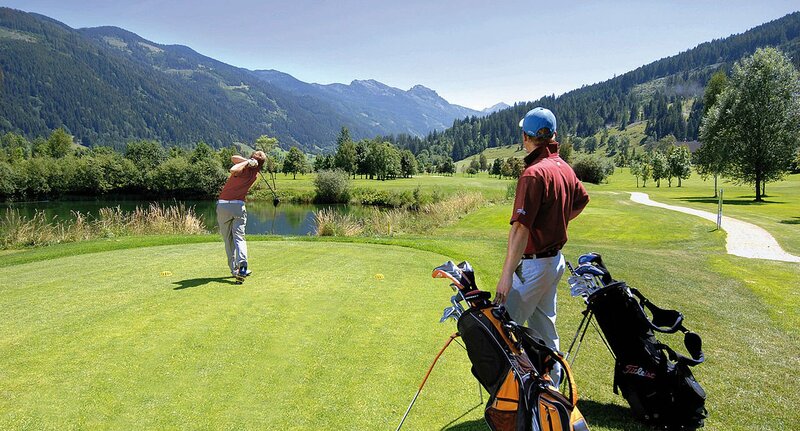 Enjoy experience-rich family excursions and allow yourself to be bowled over by the attractions of the Salzburg Land. 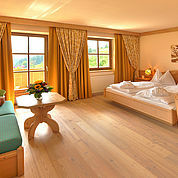 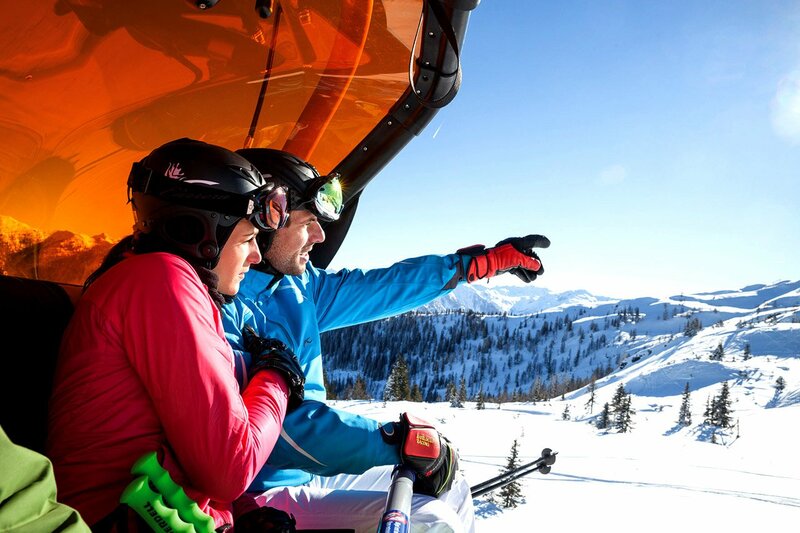 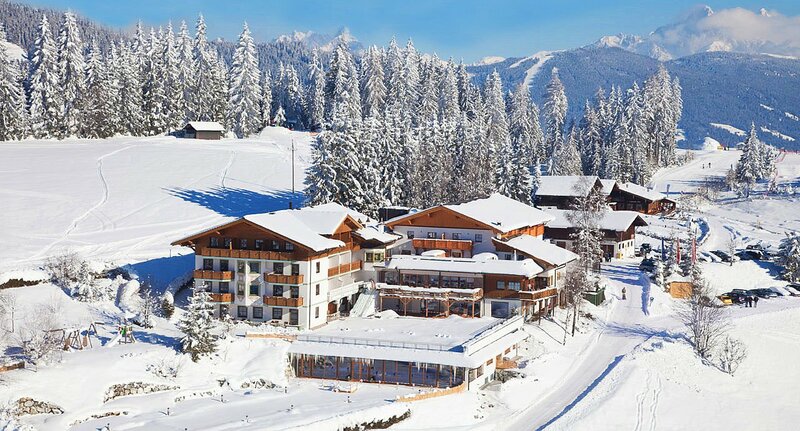 The Nature Hotel Edelweiss is the central starting point for the prettiest trips. 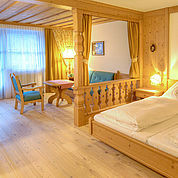 We look forward to your visit - Saskia and Erich Bergmüller and family. 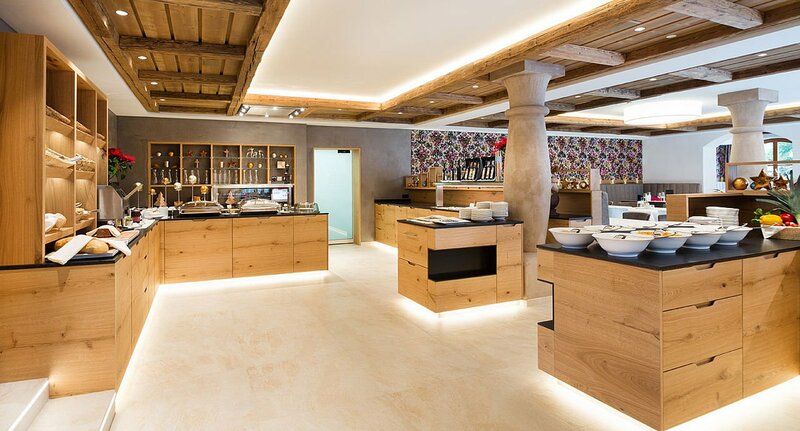 We serve delicious cuisine with Austrian and international flair, with special emphasis placed on the use of pure and natural ingredients from the region. 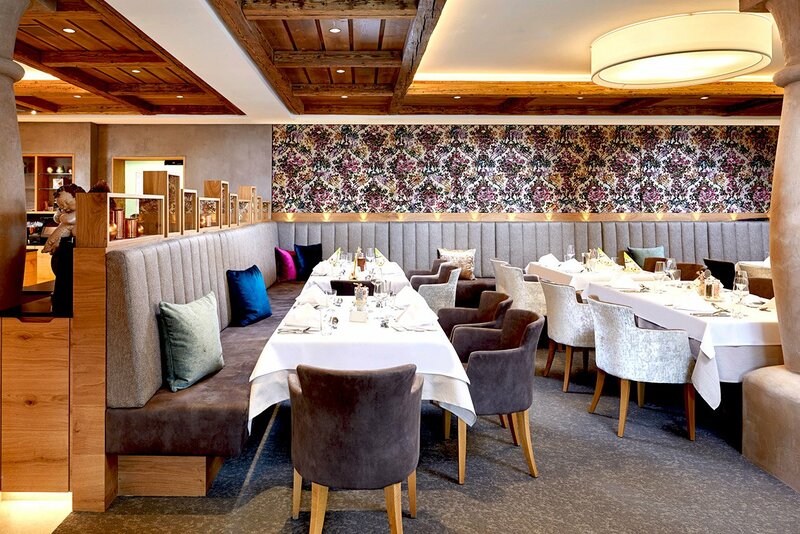 Fans of light or vegetarian meals will be spoiled by our selected delights. 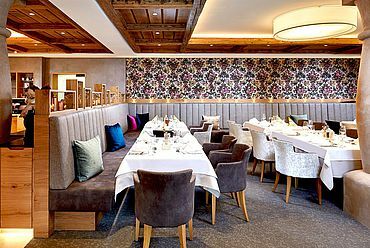 For our younger guests, we offer a children’s menu or a children’s buffet. 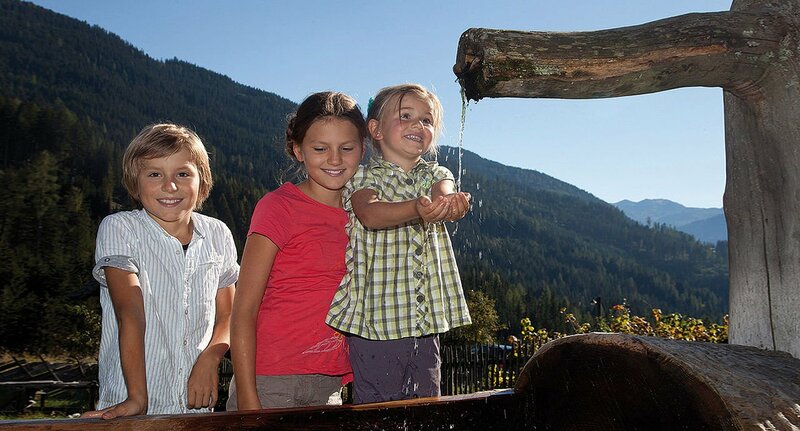 With us, you’ll feel and find yourself living with nature – and truly experience sustainability. 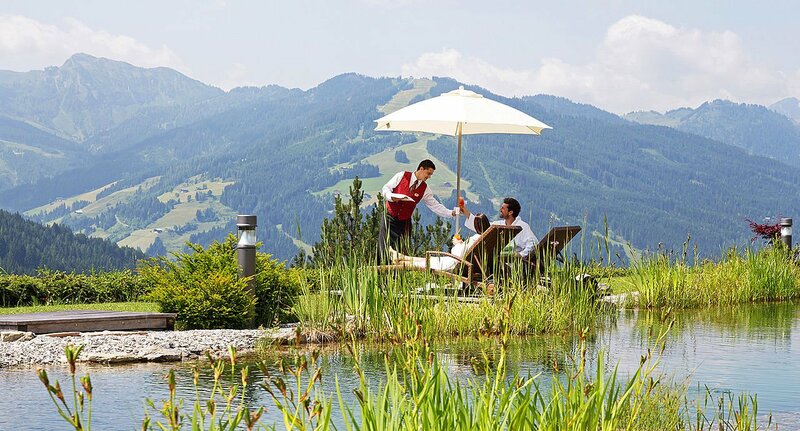 Why not spend your afternoon recharging with a sweet or spicy snack, and enjoying the view from our Panorama Lounge. 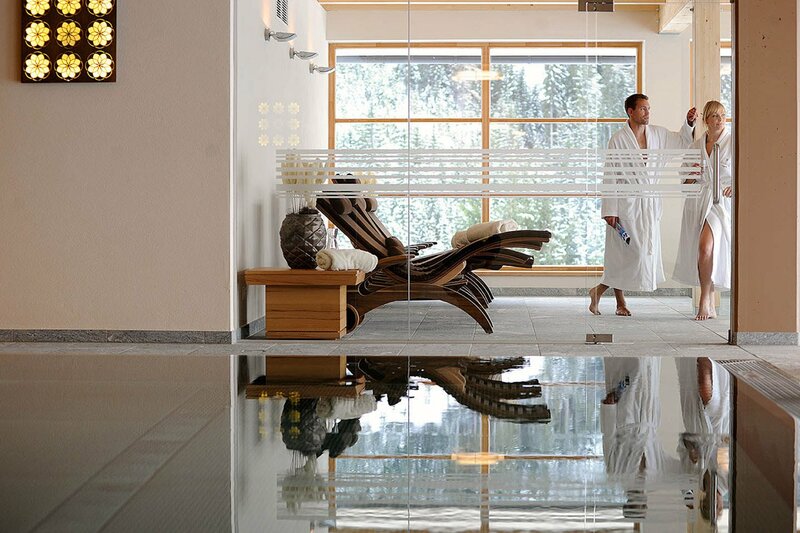 Our spacious Green Spa wellness facility invites you to relax. You will find a wide range of options to regain your energy, be it the steam bath, bio-sauna, Finnish sauna or the panoramic indoor pool in our minimum energy building. 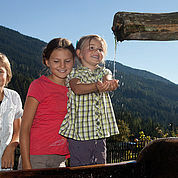 There is also a separate comprehensive spa area for children which includes an indoor pool, infra red cabin, clothed sauna and massage for kids. 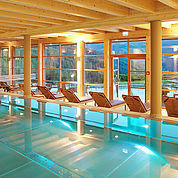 Wagrain is a paradise for all lovers of the great outdoors. 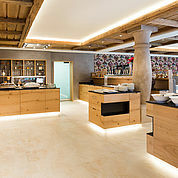 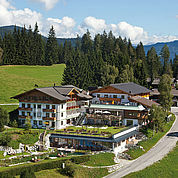 Guided hikes, Qi Gong, Lu Jong yoga, guided mountain bike tours including free bike rental, golf excursions (free use of the 9 hole compact Orange Course in St. Johann im Pongau), a tennis court and a gym with high-tech equipment from Technogym are but a few of the broad range of possibilities on offer here at Landhotel Edelweiss.